Summer is a great time to be in Sydney. There’s always something to see and do and the weather is just perfect for wandering around the city. 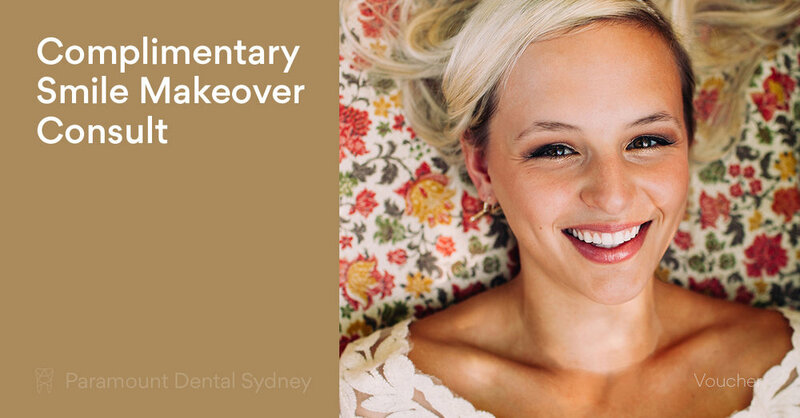 So if you’re looking for something to do this summer, Paramount Dental Sydney is here to help. This is the biggest event in Australia, the race that the whole country stops to watch. On the third of November, get dressed up and go down to the Australia Turf Club and watch all the excitement. Maybe you’ll pick a winner! From October 20th to December 15th, cocktail bar Kittyhawk is making Saturday the day for live music. Enjoy modern French cuisine with free sides of 1940s Liberation Day vibes and a mix of jazz, swing and blues musical talent. The perfect relaxed Saturday evening. 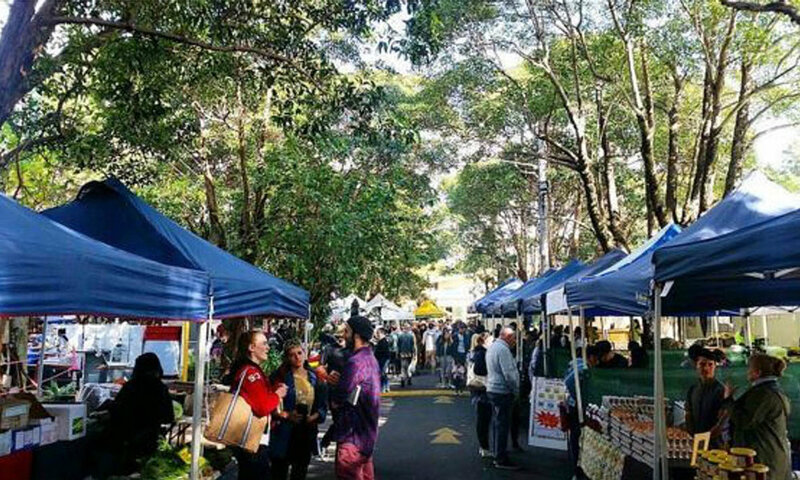 Here you can find fresh and organic produce to make that refreshing summer treat and spend some time wandering the stalls in search of something unique. If you love the beach but hate the crowds, this is your best option. There are a lot of beaches in Sydney that are off the beaten path and used only by locals, so you can enjoy the sun and sand without the crowds. Some of the best are Kutti Beach, Congwong, Morning Bay Beach or Washaway Beach. If you enjoy modern art, then this exhibition will take your breath away. It includes some of the great masters like Monet, Picasso, Matisse and Gauguin and is a chance to see the greatest art works in history without leaving the country. If you want to get up close and personal with the beautiful Sydney Harbour then why not try a dinner cruise over the summer? The weather is perfect at this time of year and there’s nothing like eating your meal with all the lights of the city around you. So make a booking on the best-selling Sydney Showboat and enjoy a three course meal on a luxuriously appointed paddleboat. This is a celebration of First Nation cultures and this year it features Joe Geia, Troy Cassar Daly, Electric Fields, and Kardajala Kirridarra. It’s an opportunity to support multiculturalism in our city and enjoy the great outdoors at the same time. What could be more Australian than spending Australia Day overlooking beautiful Sydney Harbour? It’s the perfect way to celebrate Australia as a city and a community, and an event that everyone should see at least once. Back by popular demand, every Saturday night from October 20th to August 31st 2019 will be a night for fireworks in Sydney Harbour. Kicking off at 8.30pm, the display offers a perfect excuse to have a nice dinner in the city and stay late to watch the show. For a great night out that’s a little different, try one of the many Cabaret shows on in Sydney this summer. You’ll get dinner and a great show, so try the Crystal Boudoir Cabaret or the Pimp ‘Male-esque’ Cabaret show with a group of your closest girlfriends. So enjoy the summer in Sydney this year. 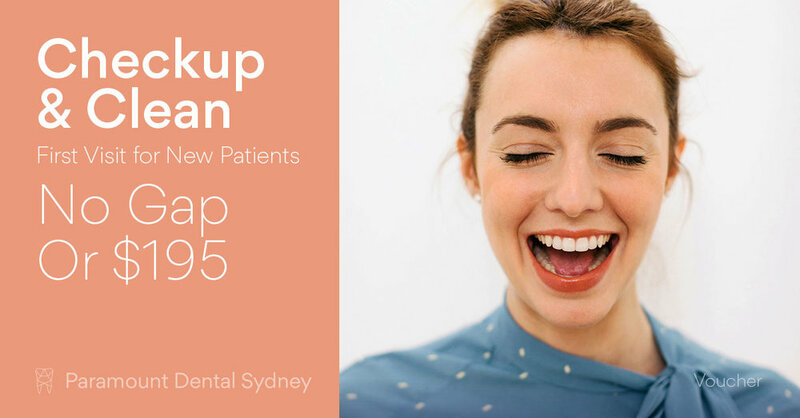 And if you want to put your best smile forward during the warmer months, make an appointment with us here at Paramount Dental Sydney. Our caring and expert staff can help you find a solution that works for you.